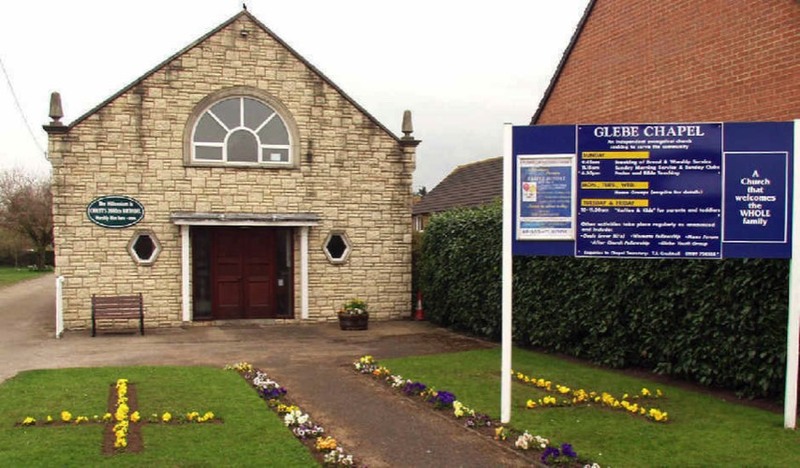 Glebe Chapel is led by a team of three elders one of whom, Rupert Abbott, who serves part-time as Pastor. Glebe Chapel celebrated its 50 year anniversary in 2012. From its inception we have had a heart to reach out to all who live in and around this historic market town. Since 2007 we have held our morning service in the main hall at Newent Community School as the numbers coming to our morning service outgrew our building and we were increasingly aware that our original building in Glebe Close was no longer fit for purpose. 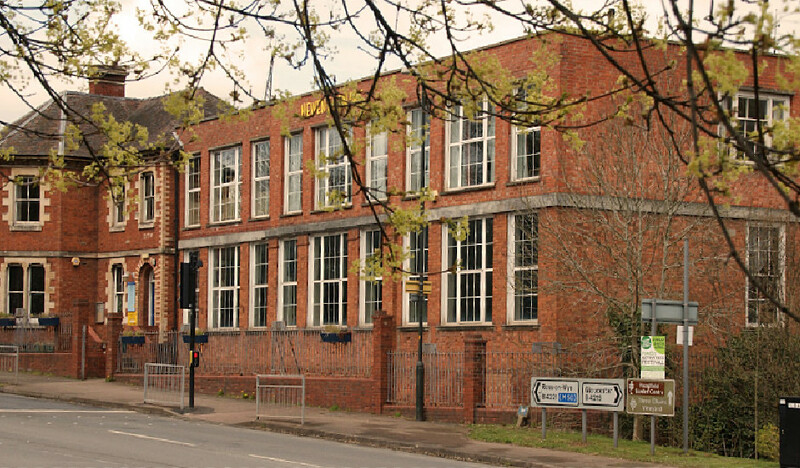 As we considered our need for a bigger building we heard that the Newent Community Centre was in financial difficulties and in need of a rescue bid, so we applied to Gloucestershire County Council to take over the lease. This was reassigned to Glebe Chapel for one year in February 2015 with a view to purchase. During the following 12 months we faced many challenges as we undertook an in depth feasibility study. At the end of this time due to the generosity of members and friends we were able to purchase the property with a view to retaining a fully-functioning Community Centre and a new home for Glebe Chapel. 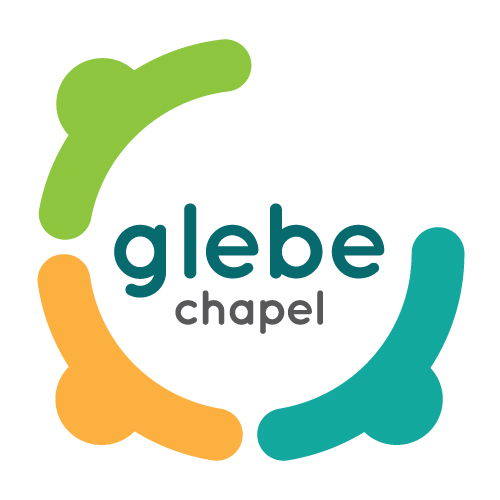 Glebe Chapel has a happy co-operative relationship with the other churches in the Newent area. We actively participate in the United Churches meetings and joint activities. We are also a member of PARTNERSHIP that provides a supportive network for like-minded independent evangelical churches by providing resources, training and consultancy advice. We purchased the Centre in the Spring of 2016, having managed it since the autumn of 2014, moving all our Church activities here in the Autumn of 2017 as part of the continuing community activities that already existed on the site. The original Chapel site will be developed for further use in due course.